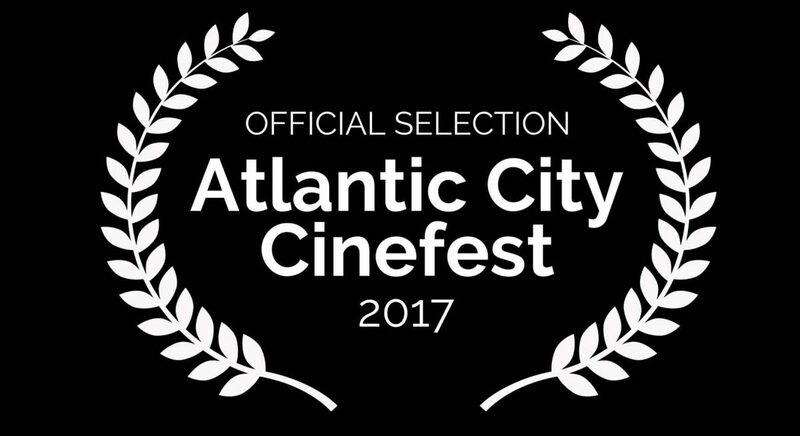 Candy & Ronnie has been accepted to the 10th Atlantic City Cinefest! The festival will present feature, short and documentary films and will take place at the resort’s Arts District at Dante Hall Theater and the Noyes Arts Garage October 13-15. We are very excited to be showing our film in New Jersey and grateful for the opportunity to meet and discuss filmmaking with celebrity professionals such as Scott Rosenfelt, producer of Home Alone. Blanche Baker, (Sixteen Candles, Raw Deal, and The Handmaid’s Tale). Ms. Baker will be screening her latest film, Streetwrite, which she wrote and directed. Peter Dobson, well known for his roles in Forrest Gump, The Frighteners, and Last Exit To Brooklyn returns to this year’s festival. Mr. Dobson stars as Kook Packard in his latest film, Dirty Dead Con Men, which screens at AC Cinefest 2017. Skyko, Lucy Macedo & Tyler Tackett will be attending the festival. 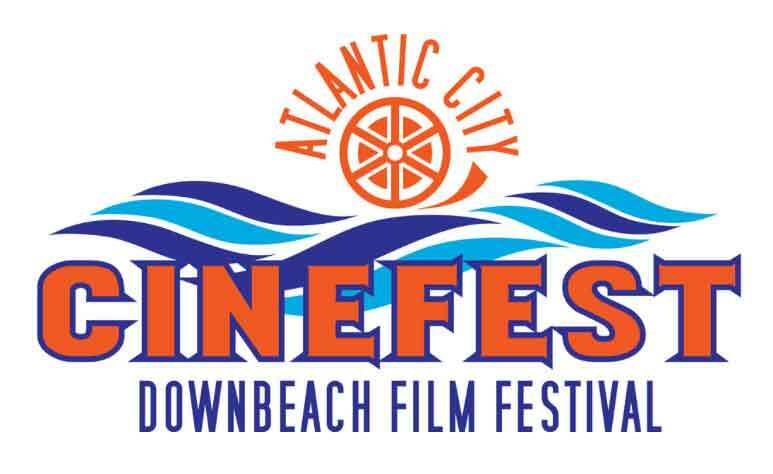 If you are attending as well, hollar at us, let’s meet, connect, talk films, life and have a great time celebrating the 10th anniversary of the Atlantic City Cinefest! East Coast get ready for these Western indie film fanatics!!! Did you know Candy & Ronnie’s writer/director Skyko acted in an episode of Herman’s Head along side of Peter Dobson way back in 1993?